A podcast dedicated to covering Arizona State Sun Devil football with solid insight, honest opinions, and hard hitting analysis! 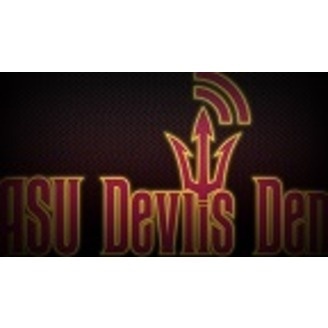 Check us out on facebook, and Twitter @ASUDevilsDen. 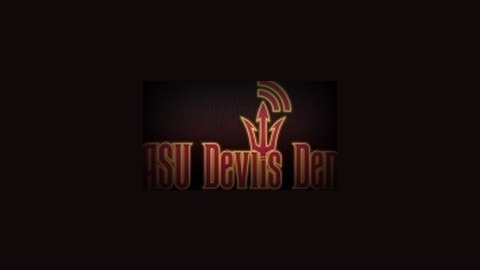 E-mail us your questions or opinions podcast@asudevilsden.com. Find more insight from us on the web www.asudevilsden.com. Don and Rob say hello and goodbye one final time, but in between breakdown all the new additions to both the 2015 and 2016 recruiting classes, not to mention the Devils newest transfer. The 2015 NFL Draft for the Devils gets a recap as does Phil Steele once again blowing it with numerous pre-season All-Pac-12 selections. Band of the Week: Dangermaker.